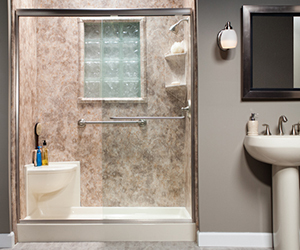 We recently had our bathroom remodeled by Bath Planet and we are extremely pleased with the results. Our installer went above and beyond simply installing the new bathtub and shower. He was very willing to answer any questions and explained exactly what he was doing throughout the process and why. He was very meticulous in cleaning up after himself every day before he left. He put drop cloths on the stairs up to the bathroom to catch any dirt and removed them every night until the job was finished. 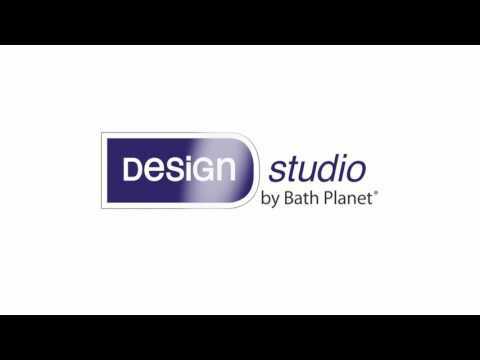 We would have no problems having Bath Planet do future remodels. Review #1226755 is a subjective opinion of testimonial.